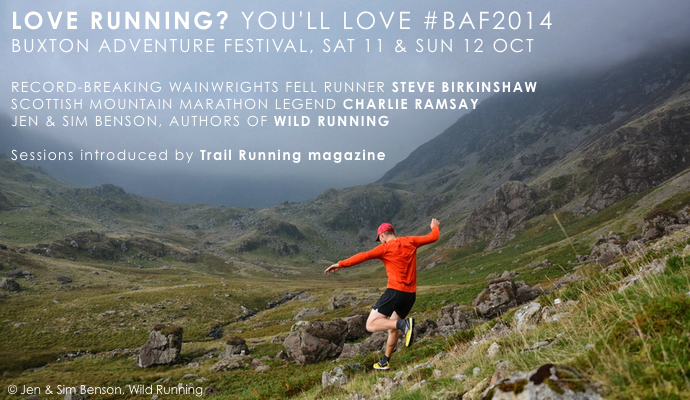 We’re speaking at Buxton Adventure Festival on Sunday 12th October – come and say hello! 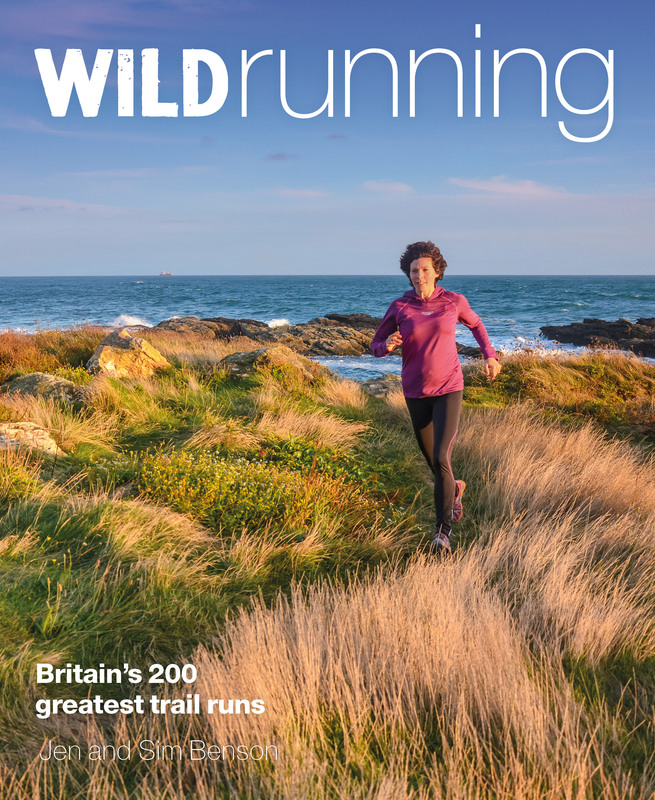 We’ll be staying around to chat and sign books afterwards – and to hear the incredible Steve Birkinshaw talk about his new Wainwrights record. Full details here. 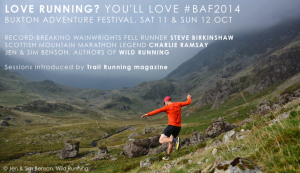 We’re offering a 25% discount on our book (+ free P&P) in honour of the festival – just enter code BAF14 at the checkout.